~ My husband, who can always make me laugh. 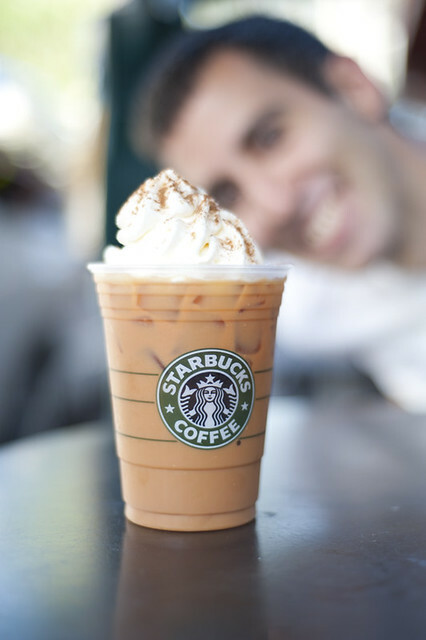 ~ Pumpkin spice lattes- iced because it is still in the high 80's here. ~ Seth, becoming so grown-up and full of sweet, tender moments and also crazy, frustrated ones. Life is just so full with him around. My heart is so often practically bursting with how much I love him. ~ Vision Mongers by David DuChemin. A great read for any working photographer. ~ Any time I can make in my day to do yoga.